My job is to take small to medium sized businesses and make them better. I’ve witnessed what can happen when good intentions and earnest persuasion are mistaken for knowledge. Here are 5 Not Right in the Head Business Practices that I’ve observed. 1. Hiring a manager who does not have management, experience or the necessary skills in their new industry of hire. Think about this for a moment. No industry and management experience and you’re somehow going to manage a team of experts? Consequence? Inability to prioritize, understand technical issues and benefit from flow processes. (Add to that, high turnover rate and low morale). Animal most closely resembled? 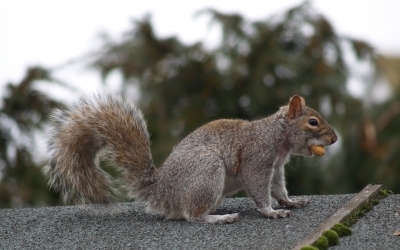 The Jittery squirrel. 2. Promises to staff. Not delivered. If you’re a manager and you lie to your staff, your staff will remember it- forever. Once had a fellow promise gas cards to his staff. That never materialized and it became a running joke everytime the staff piled into a car for lunch. Got your gas card yet? Nope. Me neither. Animal most closely resembled? 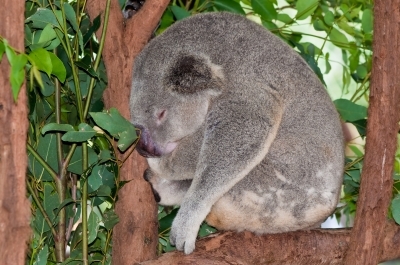 The Sleeping Koala. Only wants to move when he wants to. 3. Expanding too quickly. Knowing the market also means knowing how much expansion your business can tolerate. Expand too quickly and you run the risk of confusing your employees and your current and future clients. Animal most closely resembled? 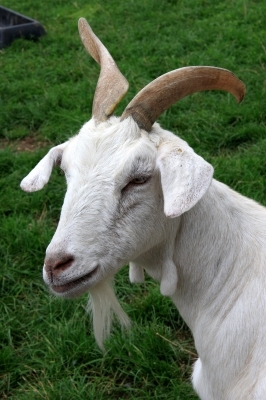 The goat that eats everything in sight (gobbling up resources) and wanders around aimlessly. 4. Not having a mission statement. Yes, it’s true. You need a mission statement. It’s a statement that says, this is the purpose of the company. You use it to guide the actions and thought of your company. He forgets the fundamentals of business and follows the latest trends without understanding how they can help his business. If you don’t have a mission statement, then I’d like to direct you to the Magic 8 Ball section at Walmart. Animal most closely resembled? 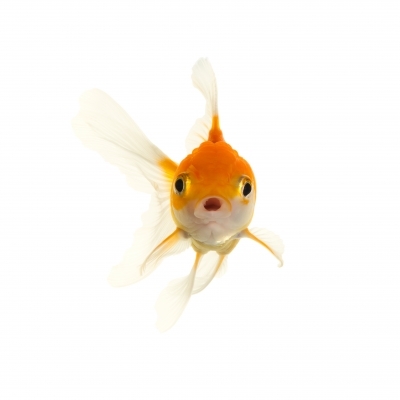 The Forgetful Goldfish. 5. Paying Your Staff Late. (Not honoring agreed upon pay raises, promotions and/or withdraw of benefits). The Head in the Sand, Ostrich. Ok, so this typically applies to small and medium sized businesses. Here’s the thing. Until you make good on your promises your employees won’t trust a word that you (or your supporters) say. At best, your employees will understand your predicament. At worst, your employees will leave and never do business with you ever again. Animal most closely resembled? 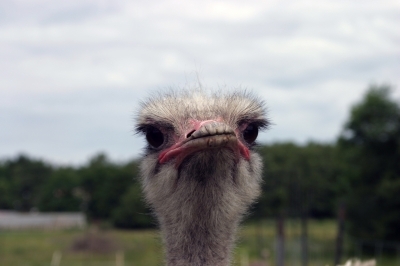 The Head in the Sand, Ostrich. Coming Up Blog, 5 Business Practices to Help you Succeed.